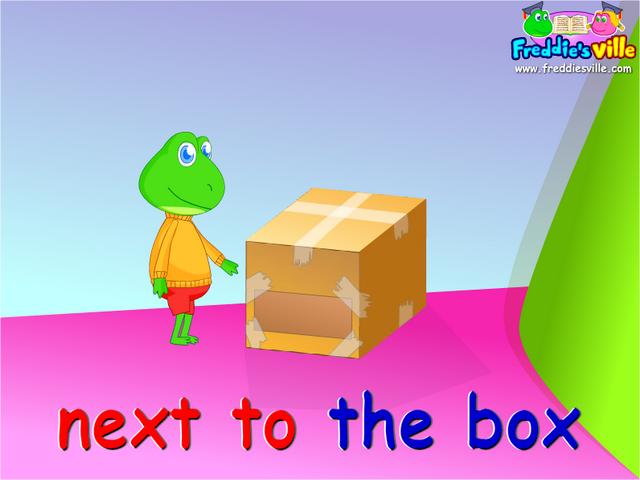 Topic: Prepositions of place and toys vocabulary lesson. Grammar: This lesson focuses on the use of prepositions of place (in, on, under, next to, behind) to talk about the locations of things. We will also look at a few new contractions.